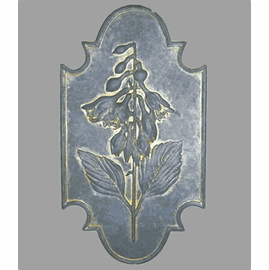 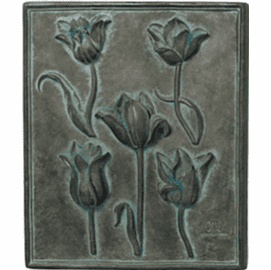 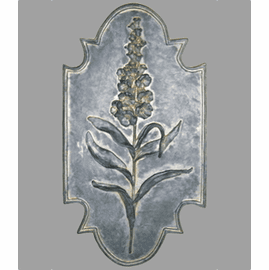 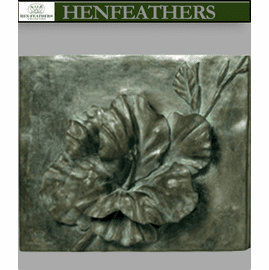 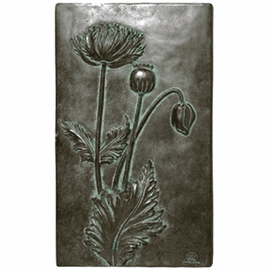 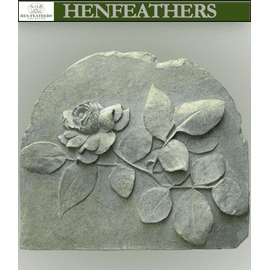 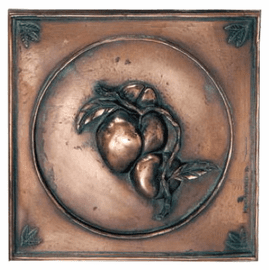 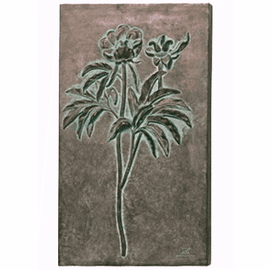 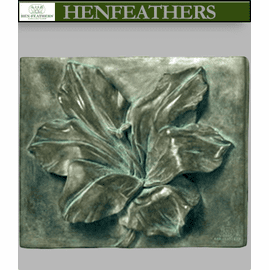 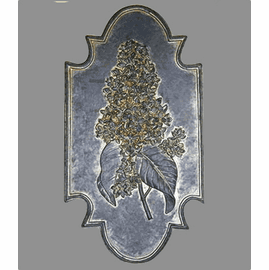 Wall decor bas relief study of a Lily branch and blossoms in our Antique Aegean finish. 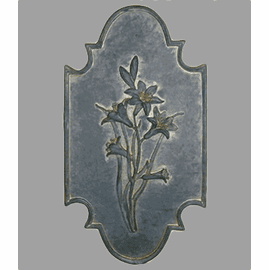 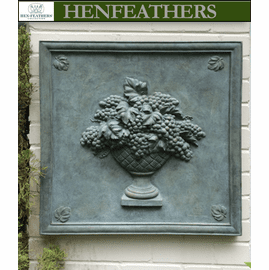 Meticulously hand cast and hand finished in the USA in bonded marble and stone composite. 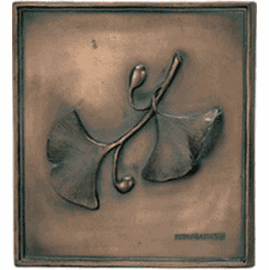 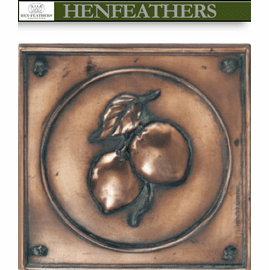 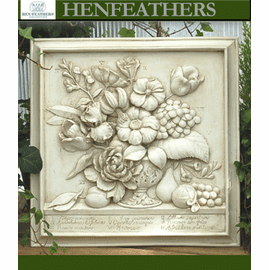 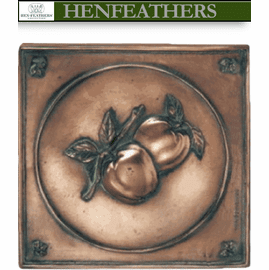 A beautifully sculpted wall decor that will complement any room, indoors or out. 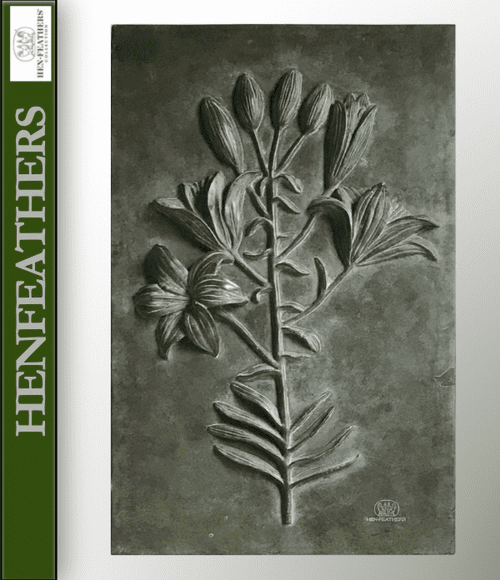 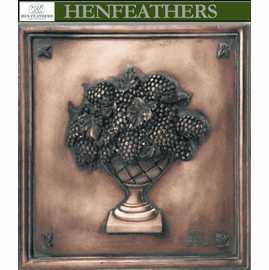 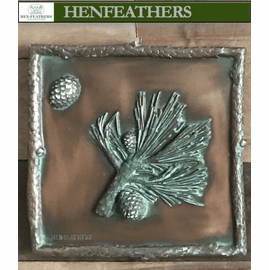 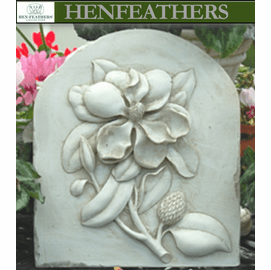 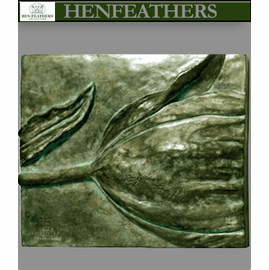 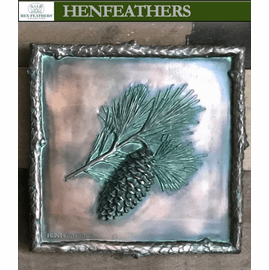 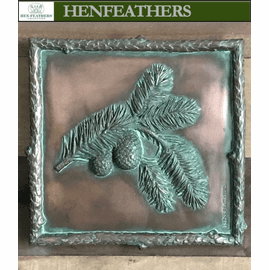 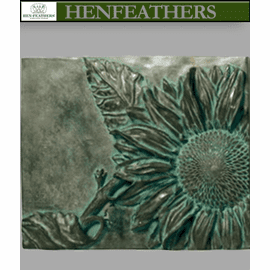 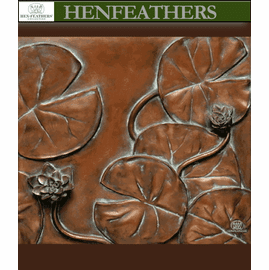 Part of our HenFeathers Original Botanic Garden Collection.